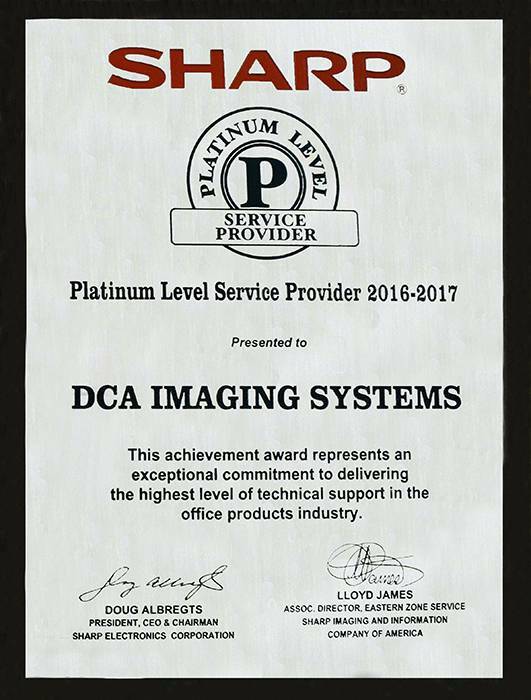 Why choose DCA for your office technology? … Service. We use the BEST available technology to solve problems for our clients in an excellent fashion, with a positive attitude, and within their budget. We do this consistently, by working hard to improve every interaction with our clients, our coworkers, and our communities EVERYDAY.